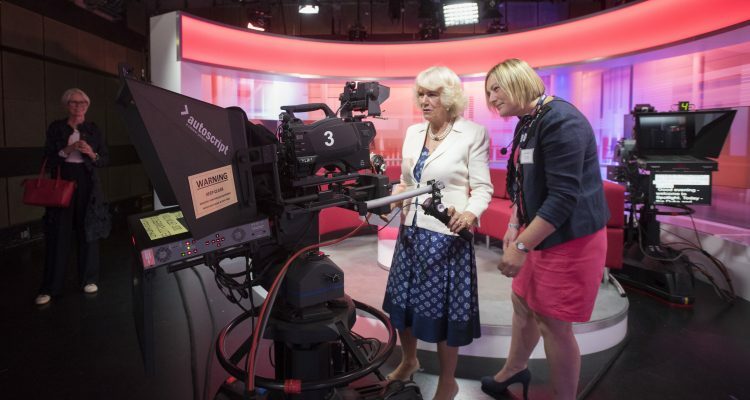 Her Royal Highness, The Duchess of Cornwall officially opened the new BBC South West Headquarters in Plymouth, Devon on Wednesday 20 July. The multi-million pound investment is the biggest BBC building project outside London in recent years. The new headquarters is now home to cutting-edge newsgathering and broadcasting technology and future-proofs the BBC’s commitment to the South West, a commitment that began in 1924 when the first BBC offices in Plymouth were built.